161 Patches and 110 Effect Rack Presets for Spectrasonics Trilian! 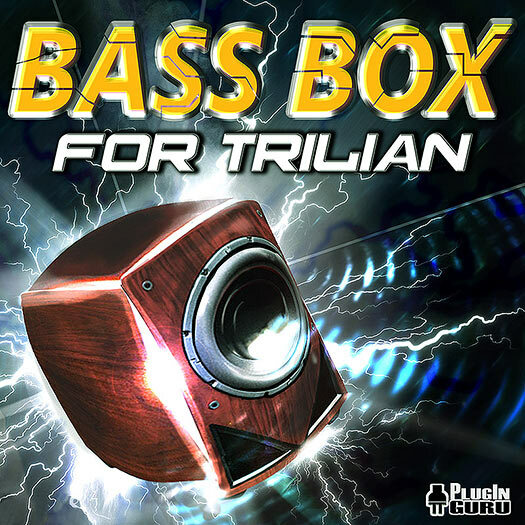 160 Patches for Trilian and 110 Effect Presets for Trilian that give you NEW FUEL to keep Trilian as your #1 go to plug-in for any type of BASS! These patches will load into both Trilian AND Omnisphere as long as you own both. Instructions on where to install these patches are included.